Originally from LA, this all-female band have been buzzing on the music radar as of late and I was curious to hear their music. 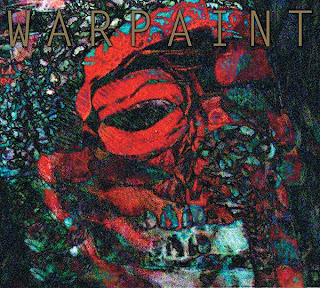 With a name like Warpaint, I was expecting something a bit more hard-edged but instead this track is suprisingly chilled out. Undertow is the iTunes single of the week, so with a free track this experimental band are certainly worth checking out. Even from a quick listen, their album, The Fool, has other, better tracks with a much darker edge that are more worthy of your time.